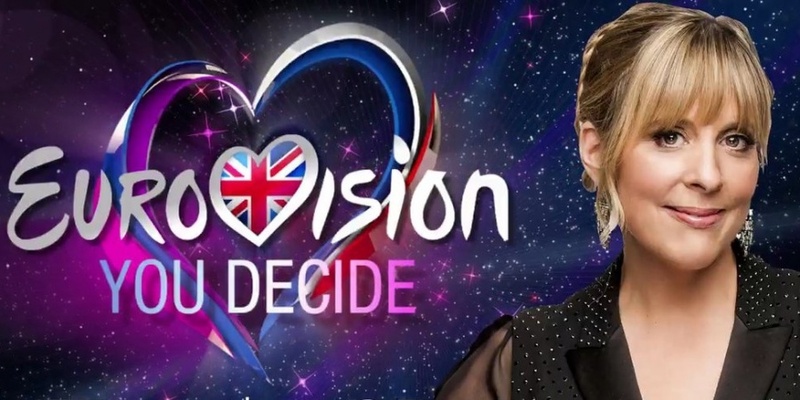 "Eurovision: You Decide" will continue in 2017 as the selection format for the British entrant at Eurovision Song Contest 2017 in Kyiv, Ukraine. The show will be broadcasted live on 27 February 2017 at 20:30 CET from the Eventim Apollo in Hammersmith. The show "Eurovision: You Decide" was broadcast on BBC 4 in 2016 with huge succes, so BBC has decided to move the 2017 show to BBC 2. Six songs will compete to represent UK at Eurovision 2017. The six songs that will perform will be selected by both experts and fans. Members of the Eurovision fan club OGAE UK will be involved in the process, and a song-writing competition is to be held by the British Academy of Songwriters, Composers and Authors (BASCA). The winner of the six songs will be decided by public voting, but the songs will be commented by a panel of three experts. Tickets for Eurovision: You Decide are available here. UK 1997: Katrina and The Waves - "Love Shine A Light"
...and finished in 2nd place 15 times! They only came last one time (2003), where they also entered the Club Zero.